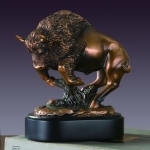 Buffalo Statues - Click on an item for more details! 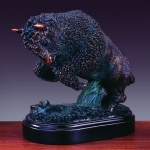 This Walking Buffalo Sculpture is beautiful and exotic. 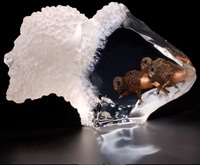 Bring the art of wildlife into your home with the unparalleled craftsmanship and detail of this incredible work of art. 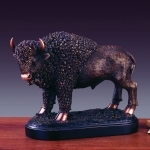 The perfect accent to your home or office and the perfect gift for the wildlife lover. Faux Wood 13 inches long.